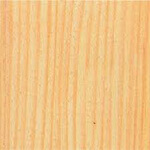 Uses: Cabinetmaking, high-class joinery, solid and laminated furniture, desks and work benches, chairmaking, sportsware, woodware, tool handles, turnery, musical instruments, domestic flooring, heavy construction, marine piling, corestock and utility plywood. 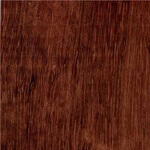 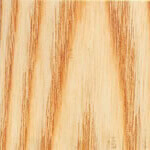 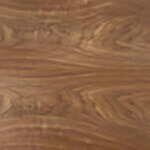 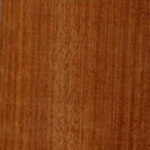 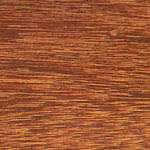 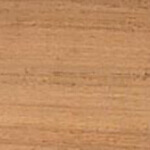 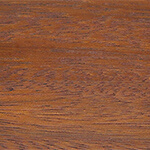 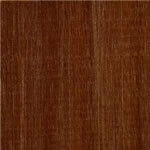 Sliced veneers have an excellent flecked figure on quartered surfaces and broad rays on longitudinal surfaces, and are used for decorative veneering. 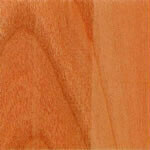 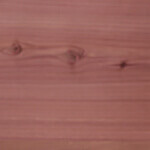 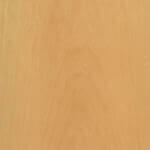 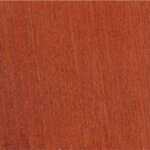 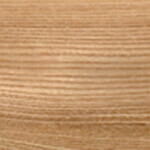 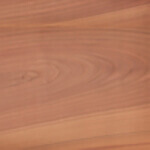 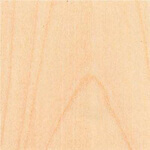 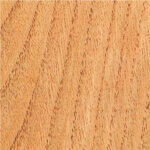 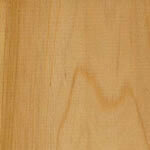 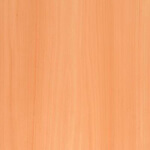 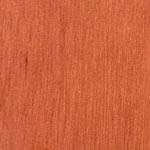 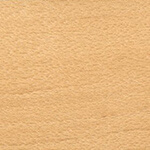 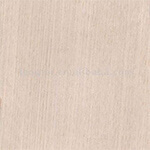 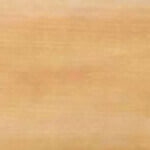 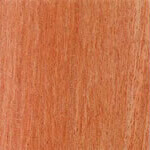 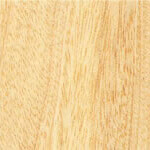 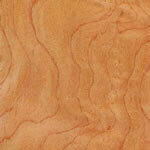 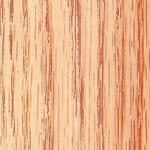 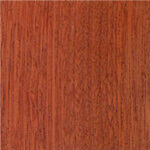 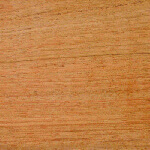 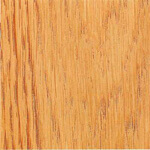 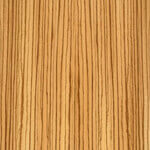 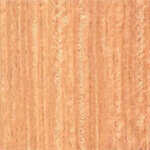 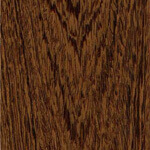 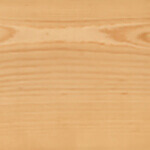 General Description: European Beech's heartwood is very pale pink-brown. 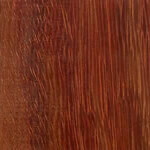 It is common practice on the continent to steam the timber which turns it to a reddish-brown tone. 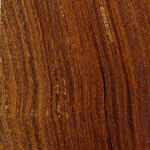 Some logs have a dark red kern or darker veining. 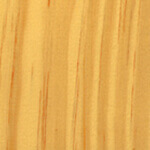 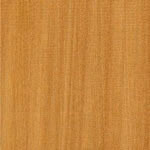 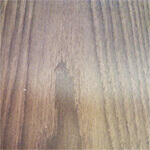 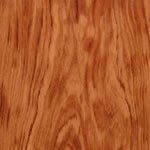 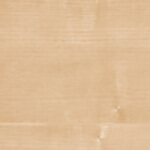 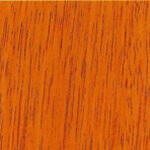 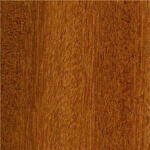 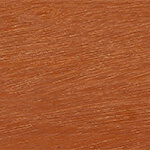 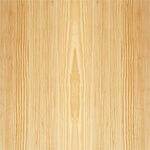 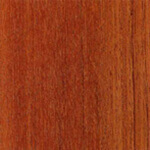 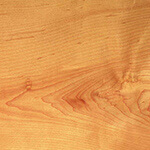 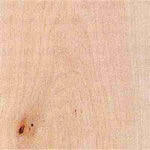 Beech has a straight grain and fine, even texture. 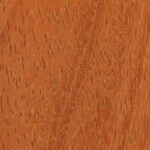 Average weight 720 kg/m³ (45 lb/ft³); specific gravity .72. 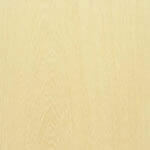 The steam bending properties are exceptionally good, even tolerant of knots and irregular grain. 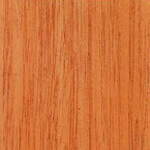 It has medium stiffness, high crushing strength and medium resistance to shock loads. 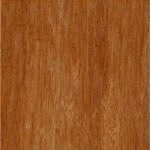 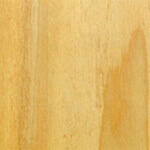 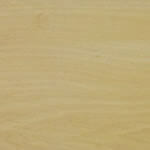 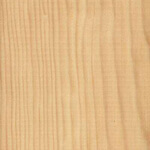 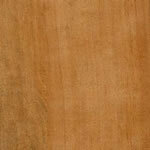 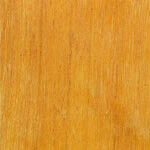 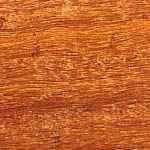 European Beech dries fairly rapidly, but is classed as moderately refractory tending to warp, check, split and shrink. 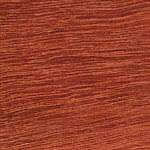 Care needed in air drying and kilning to avoid shrinkage. 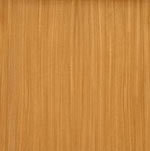 When dry there is a large movement in service. 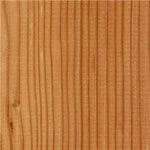 The timber is perishable, liable to attack by common furniture beetle and by death watch beetle in old buildings. 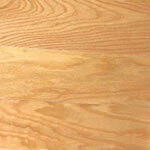 Sapwood is affected by longhorn beetle. 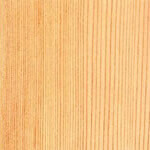 The timber is permeable for preservation treatment. 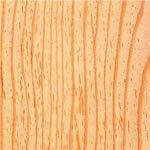 Latin Name: Fagus sylvatica, L.
Distribution: Throughout central Europe and UK.